The Bard's Tale takes place in the city of Skara Brae, which has been taken over by the evil wizard Mangar, who has brought an eternal winter over the city. Monsters roam the streets and it is dangerous to stay out in the streets at night. Your mission is to lead your party of adventurers through the streets, sewers, dungeons, and towers of Skara Brae to search for a way to defeat Mangar. 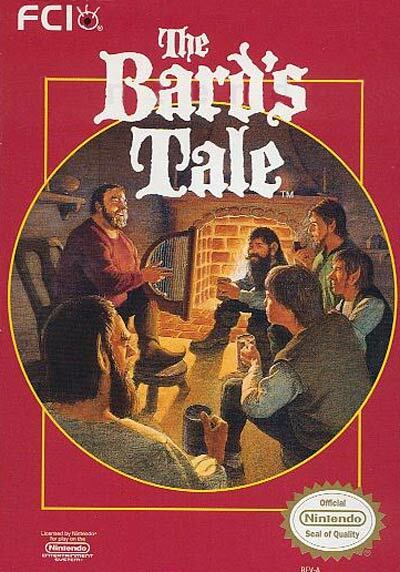 Bard's Tale continued Wizardry's 3-D perspective while adding a number of innovations such as more character classes, indoor and outdoor adventuring, and color graphics, among other things.